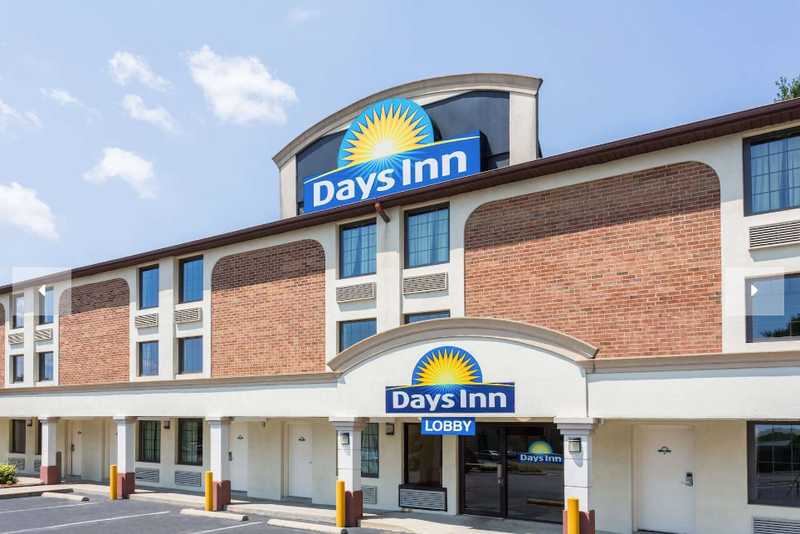 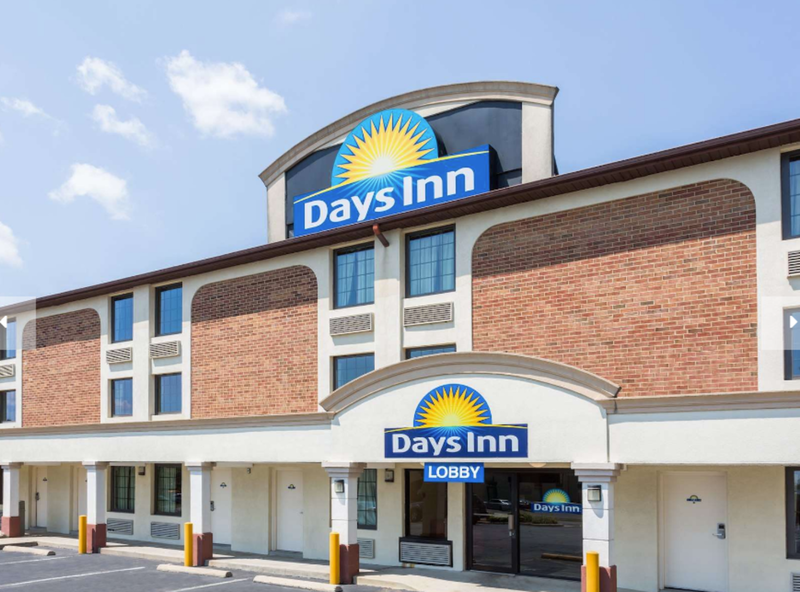 Experience warm and welcoming hospitality between Washington D.C. and Fredericksburg at Days Inn Dumfries Quantico hotel. Located off Interstate 95, our Dumfries hotel near Marine Corps Base Quantico offers easy access to popular area attractions. 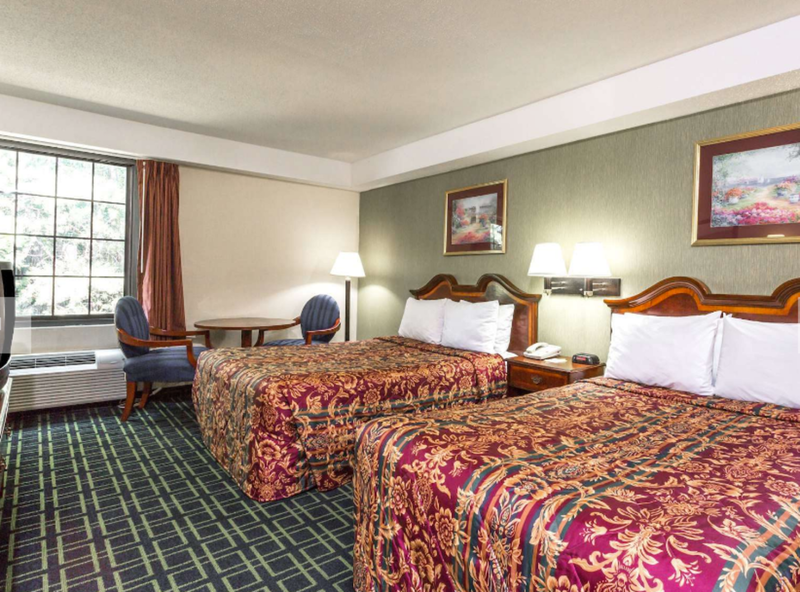 Scenic parks, shopping malls, museums and big-city destinations are all nearby.